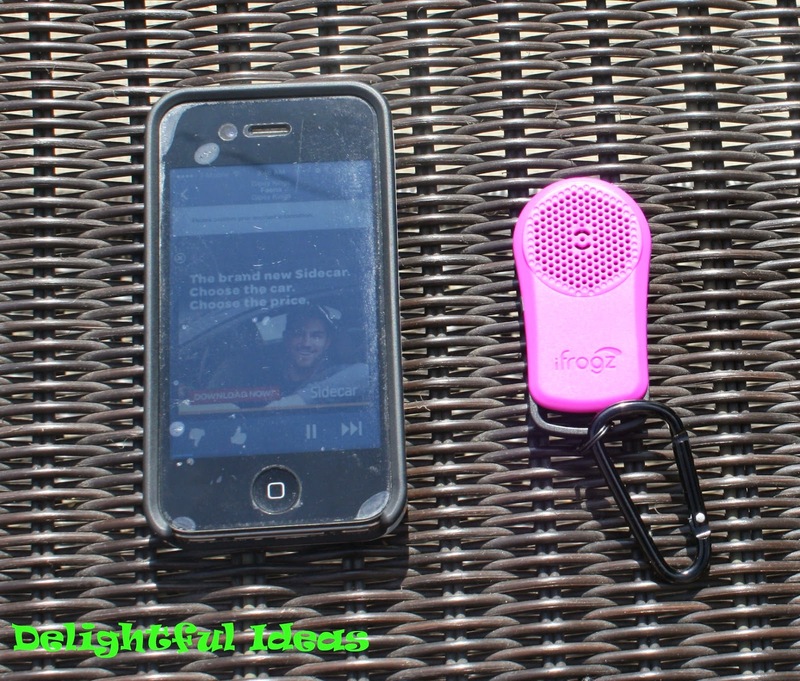 The iFrogz Tadpole is a great little portable Bluetooth speaker that you can take with you pretty much anywhere. You can literally put in your pocket and not even know it was there. Its only a few inches long and less than half an inch thick and weighs only 0.7 ounces. Once you easily get the speaker connected to your device, you will notice the sound of the 1 watt profile speaker very loud and clear. The clip on the speaker is great. 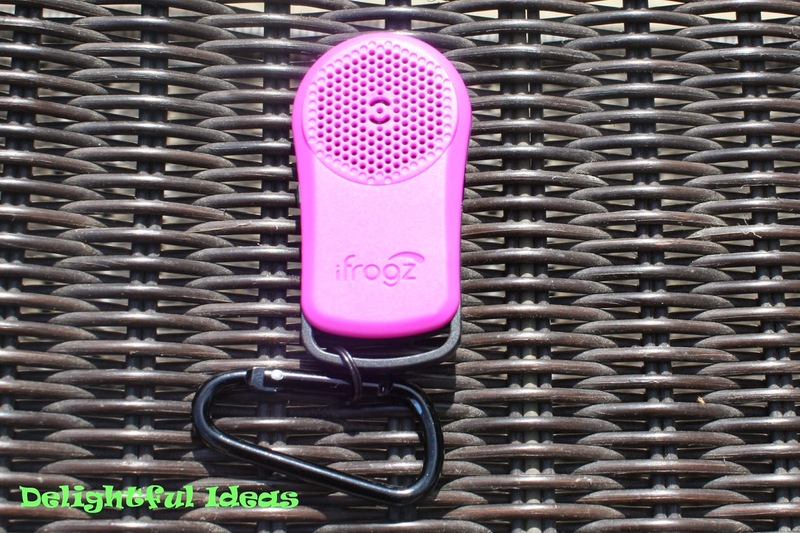 Makes it nice to be able to attach it to your key ring, purse, belt, backpack or whatever. The lithium-ion battery capacity is pretty good allowing you to enjoy music for about 2 hours before a recharge. It comes with a very short micro-USB charger making it simple to recharge. Its comes in various colors, grey, blue, red, purple, and white. I recommend it for those who like the compactness of the speaker with a nice punch! 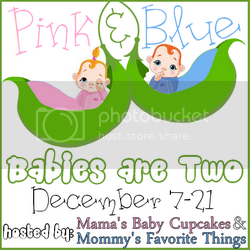 Click if you like this post! This giveaway is open to US Residents only. 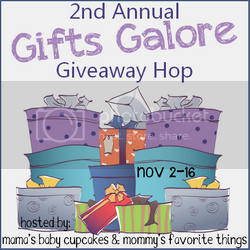 To enter use the rafflecopter widget below. In my office would be the best place! I would put it on my desk in the living room. That is so cool Lala. I would clip it on my purse. I would give it to my mom and she could use it outside when she is gardening. Thank you for this chance to win! I would have in my kitchen, but would definitely use outside while I'm working. I would use it in my office.